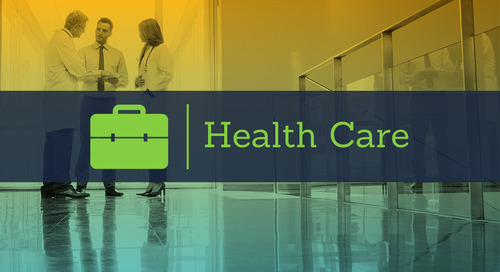 We talked to 300 talent acquisition and human capital management professionals in the health care industry to understand the top health care issues, challenges and trends that will impact you in the coming year. 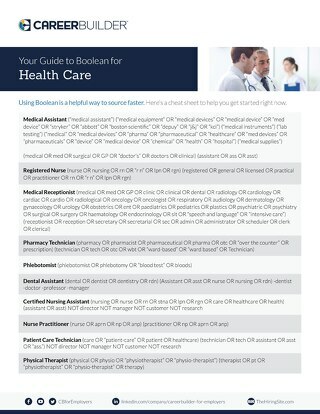 Get a sneak peek of this proprietary CareerBuilder research so you can stay ahead of the latest trends in health care. 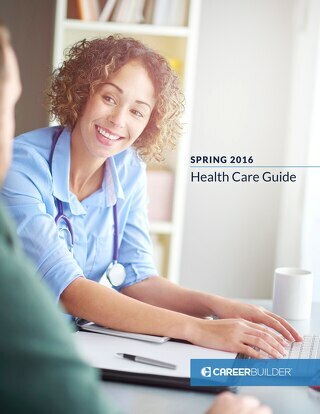 Talent Brief for Healthcare available today! 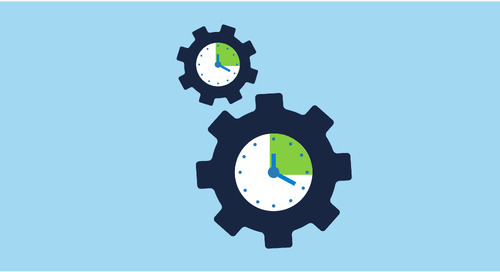 Here are three ways to navigate today’s challenging labor market and make better hires. 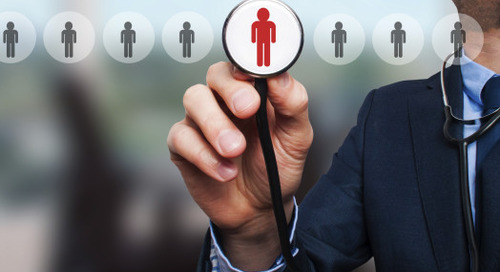 Here are some key points to consider when using data in health care hiring, including using the right tools. 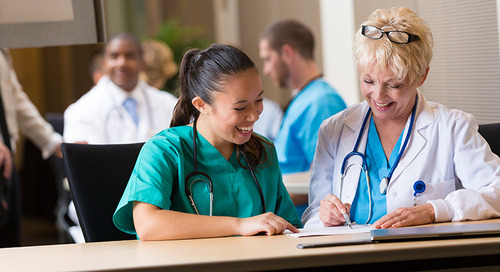 Learn creative recruitment strategies from this CareerBuilder Q&A on how to handle the nursing shortage. 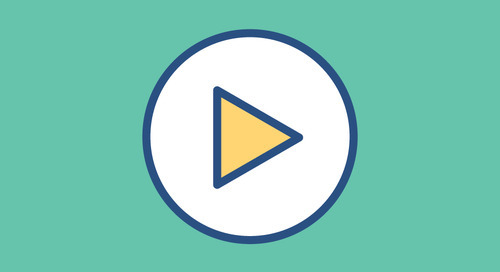 Listen to a webinar on-demand for exclusive human capital research, trends in health care and top health care challenges. 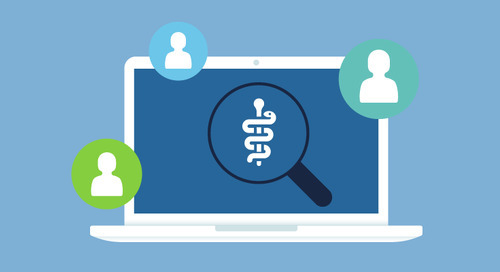 Uncover what's happening in health care recruitment today and what is coming next via exclusive access to historical data, trends, and analysis. 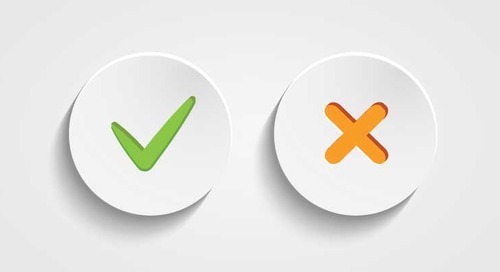 Learn the best tricks for using Boolean search to source health care candidates from any resume database. 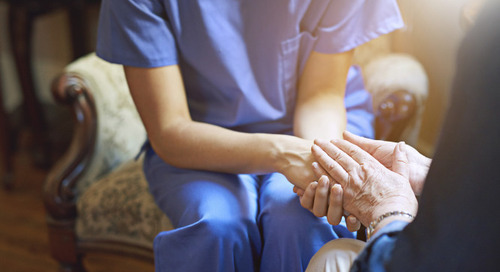 Get practical advice and insights on hiring in the senior care space from those in the trenches. 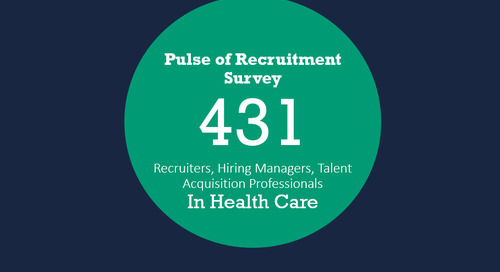 Get to-the-minute recruitment insights based on feedback from peers in the Health Care industry. 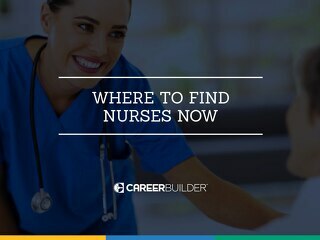 Learn where to find the right nurses for your open nursing jobs today. 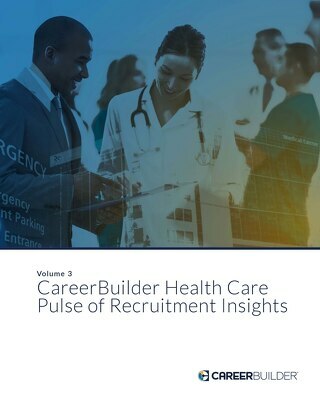 CareerBuilder’s Health Care Guide delivers the latest industry insights and trends to build a stronger talent acquisition strategy. 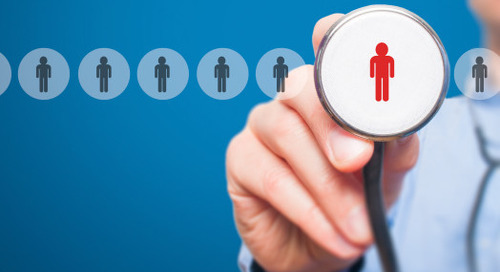 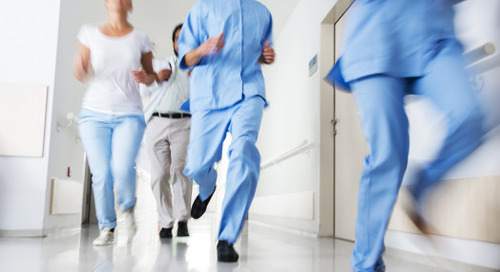 How to use the right data solutions to identify right health care candidates faster.